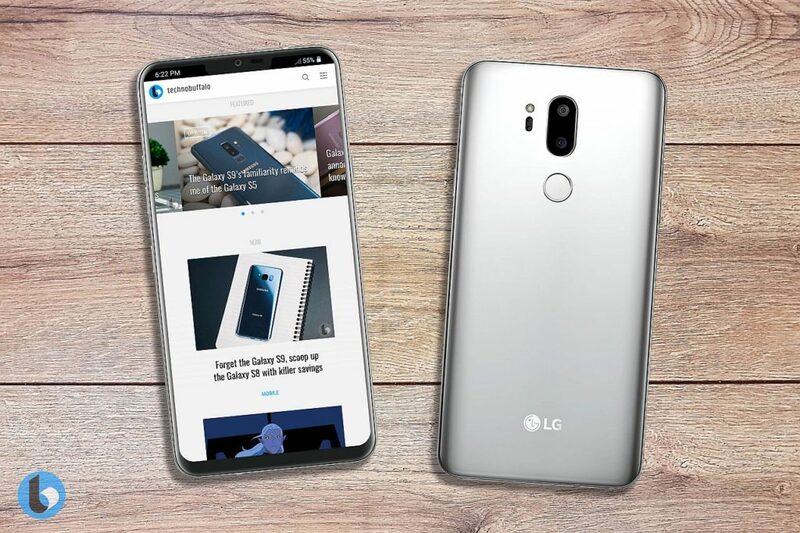 LG did a bad move earlier this year when they had to go back to the drawing board and re-do the LG G7 flagship. They managed to finish it in time in order to show it in the backstage of MWC 2018. 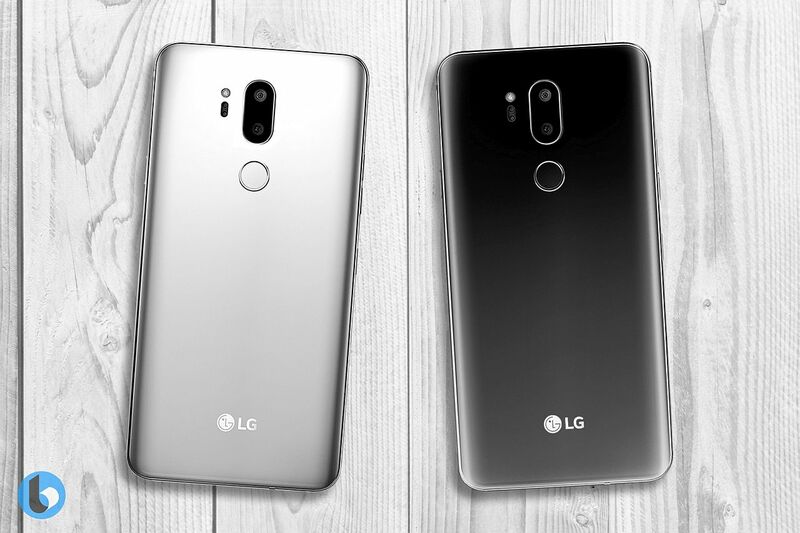 Based on those pictures that leaked online, designer Benjamin Geskin has created a set of renders for the LG G7 Neo. I haven’t quite figured out why the “Neo”, but let’s leave that aside for now. 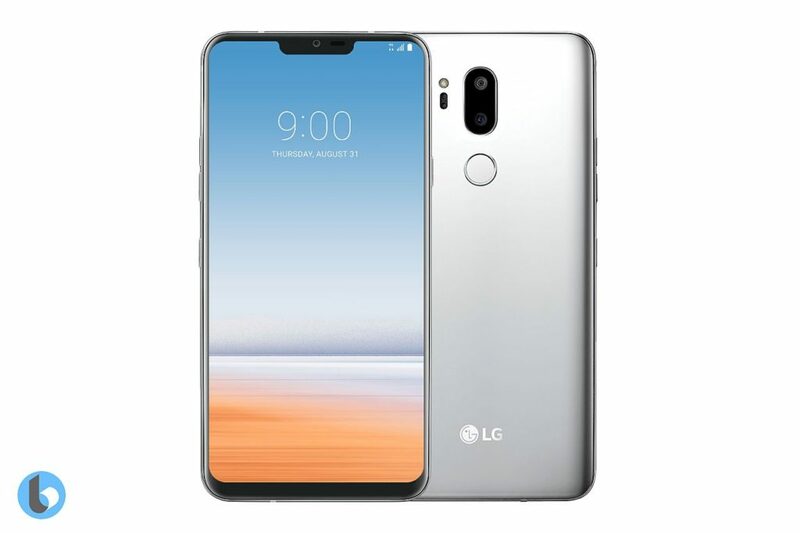 What’s clear when you first see this render is that we’re dealing with a combo of the iPhone X and LG V30. 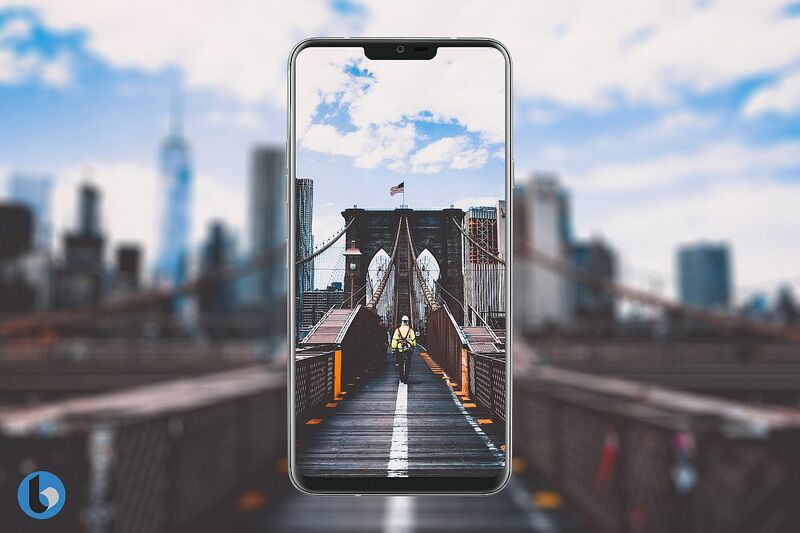 The back is all LG V30 and the front iPhone X. I’m talking about the notch of course, plus the bezels and edges even. Interestingly, the horizontally oriented dual back camera has been swapped with a vertical dual cam. LG insists on putting the fingerprint scanner within the Power button and also putting the power button at the back. 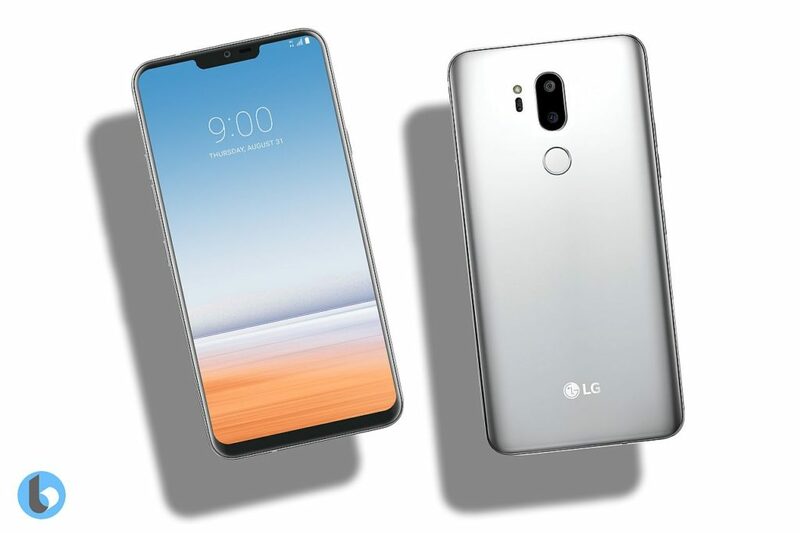 LG Judy, as this device is also known is expected to debut sometime this summer, maybe in June. It should have an OLED 6 inch screen with a 3120 x 1440 pixel resolution, a Snapdragon 845 CPU, 6 GB of RAM and up to 128 GB of storage. 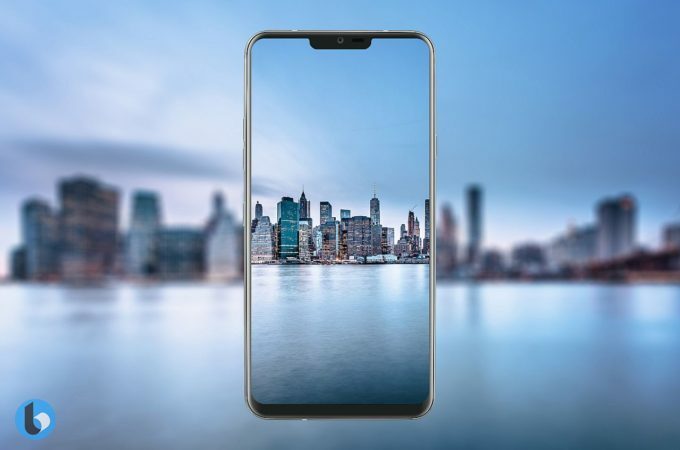 Compared to other notched phones out there, this one seems a bit wider, more massive somehow. By the way, the source mentions a Spring release, in spite of what we knew about June.